I just had a bright idea!!!!! 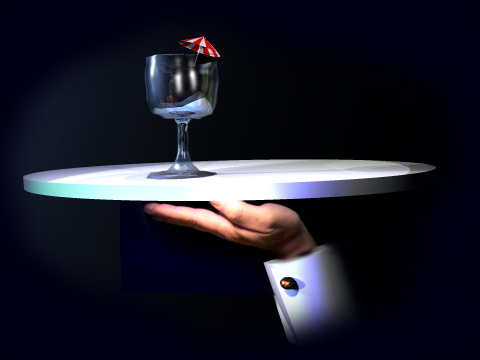 Are you looking for a new way to impress your clients/guests? Have you considered outside help? ...Outside help with an attitude that says...IMPRESS, IMPRESS, IMPRESS? It's A.P.D. 's responsibility to make a positive, permanent impression on everyone attending your event. A.P.D. offers you our staff of impressive, professional, T.I.P.S. 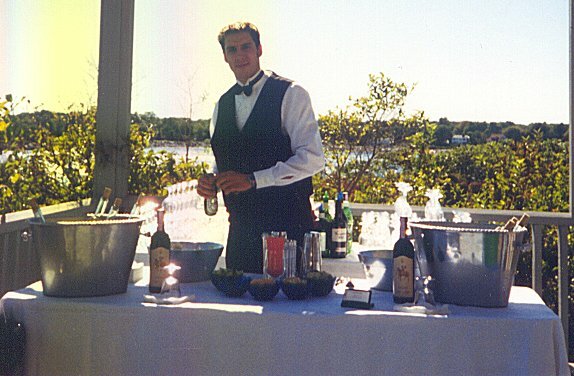 certified bartenders and servers to tend your functions. We offer among the best rates around...on hourly staff and alcohol liability insurance (If needed). Give us a call...we are great listeners! We will cater to your needs even if not specified here. TopCaterer.com - Caterer Directory, and Caterer Resource.